About Us - Simply Painting Inc. 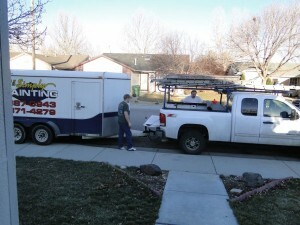 Simply Painting, Inc. has been doing business since 1992 as a family operated painting contractor. We have a long history in the area and an excellent reputation. Our comprehensive product knowledge and hands on experience ensures we can complete any task big or small to the highest standards. We are currently active with the Better Business Bureau and the Associated General Contractors.